News Release #07 – We’re also at Travel Plaza in Waikiki! 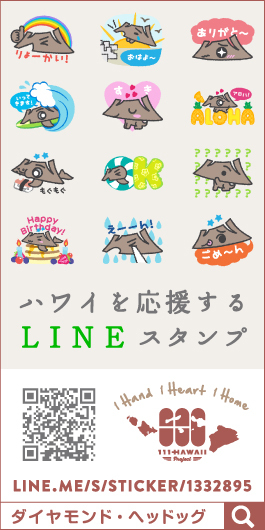 13 Mar News Release #07 – We’re also at Travel Plaza in Waikiki! 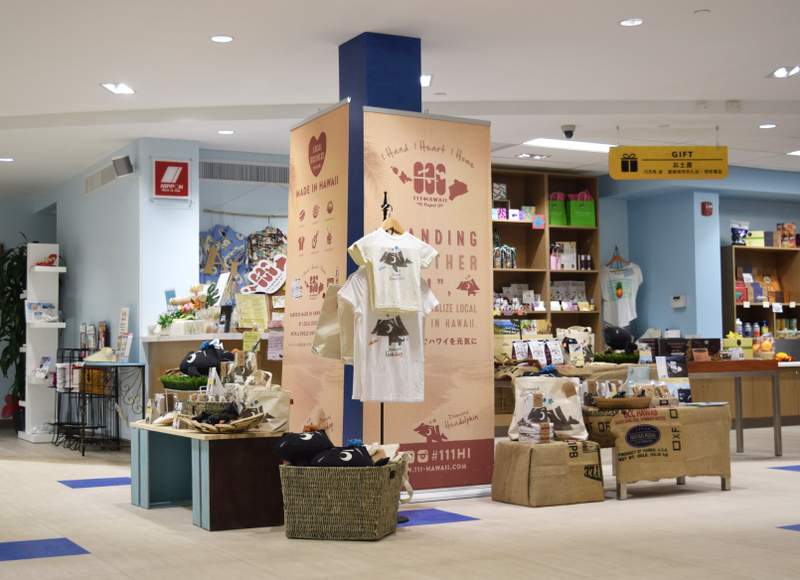 A gift selling area “Travel Plaza” that opened inside Waikiki Shopping Plaza located in the heart of Waikiki, has started a “111-HAWAII PROJECT” corner where you could purchase our products. Travel Plaza provides a full range of travel services including hotel reservations, ground transportation, tour packages and wedding planning for Hawaii destination travelers. Guest service shared lounge and consulting areas, arrival and guest orientation areas, as well as an event and wedding planning center will allow visitors to relax and make plans for their trip. Travel Plaza is located inside “Waikiki Shopping Plaza” right next to T Galleria Hawaii by DFS on Kalakaua Avenue, a very convenient spot for visitors staying in Waikiki. If you don’t know what to get for a gift from Hawaii, come visit our 111-HAWAII corner in Travel Plaza!